Zeon Zum Deikun’s mistress. By giving him two children, Astraia established her position in Munzo, but upon Deikun’s death she becomes embroiled in political turmoil. 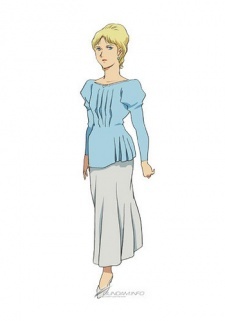 She became acquainted with Deikun, Hamon, and Ramba during her time as a singer at Club Eden.